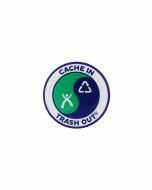 The Official CITO sticker is 3 inches in diameter and shows the official CITO logo. 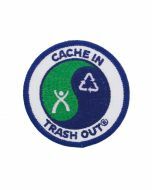 This patch is great for sharing at CITO events or as SWAG in your favorite geocaches! 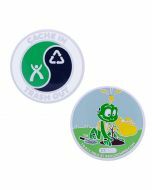 The CITO Sticker is a 3" round vinyl sticker with a peel and stick pack.